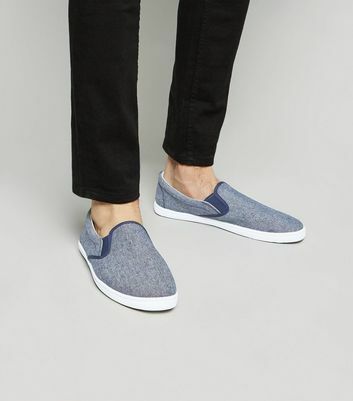 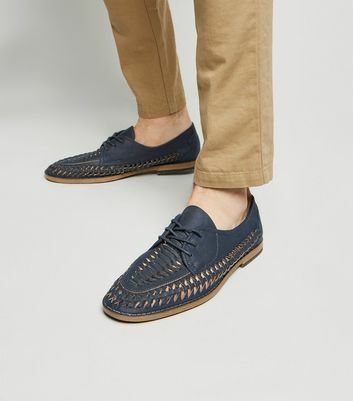 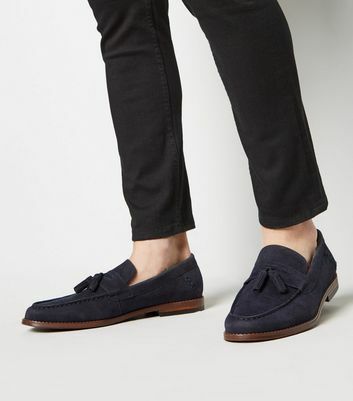 Mix up your footwear favourites with our selection of men's blue shoes. 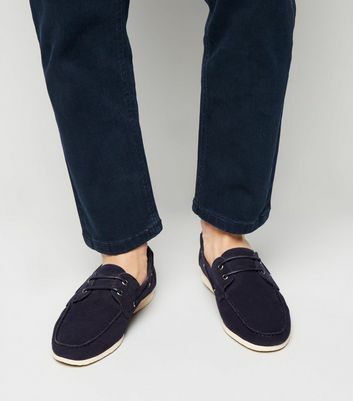 Dress up in style with our men's blue loafers, or channel comfortably cool vibes in a pair of our men's blue boat shoes. 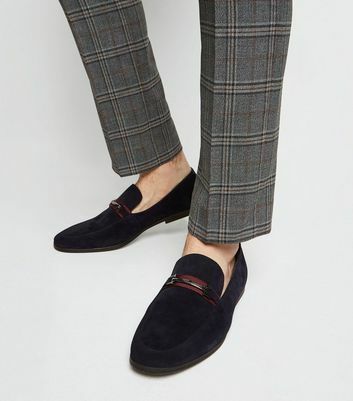 Whatever you're after, our range has the pieces to suit any occasion.